In May 1967, Mr Diete-Spiff was appointed the first Military Administrator of the newly created Rivers State at age 25. He held office from May 1967 until July 1975 during the military administration of Yakubu Gowon. He was also a member of the Supreme Military Council. A 1973, article in the defunct Nigerian Observer said Mr Diete-Spiff order his aide, Ralph Iwowari, to publicly shave the head of a Nigerian Observer’s reporter and had him beaten with 24 lashes on the cane for publishing a story about an impeding teachers’ strike on the Mr Diete-Spiff birthday, which he considers an insult. In December 2009, Mr. Diete-Spiff was appointed National Chairman of the Nigerian Association of Auctioneers. He is the Amayanabo (King) of Twon-Brass in Bayelsa State. 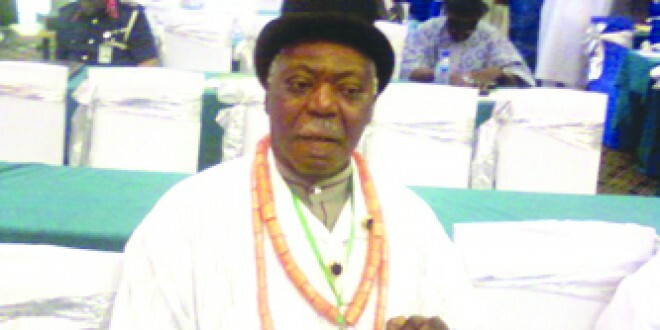 He was in the 2005 Confab and served in the Committee on Models and Structure of Government. He is in the category of elder statesmen.